A few weeks ago Zonderkidz sent me a free copy of Jesus Loves Me! A Sing-Along Book illustrated by Gynux to review. I asked for the book because the whimsical cover art made me smile, and I was NOT disappointed with the gorgeous illustrations throughout. The fun scenes with happy woodland creatures are just the best. 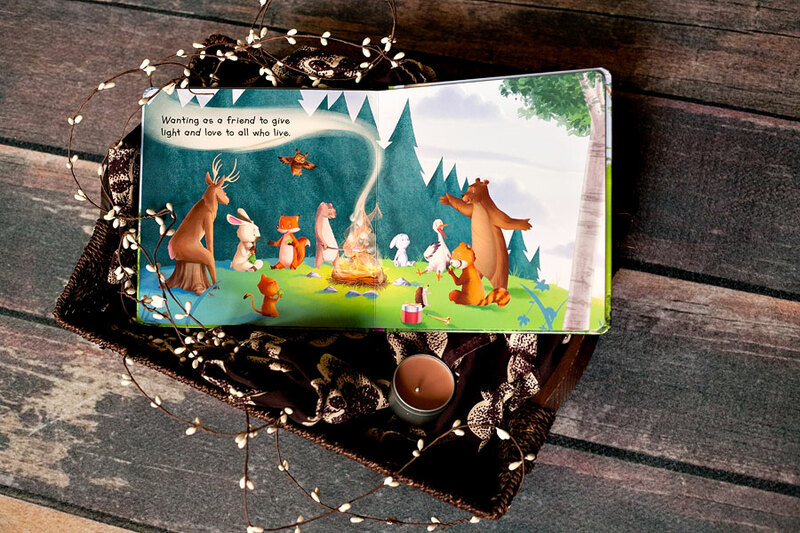 The padded cover and sturdy pages are perfect for little hands to hold (and they’re great for withstanding baby rough-handling, too). The book has the first three verses of Jesus Loves Me, which was fun to read. I’d actually never heard the other verses and they’re very sweet. The third verse is my new favorite and I’m sad that I went my whole life up until now not knowing it. 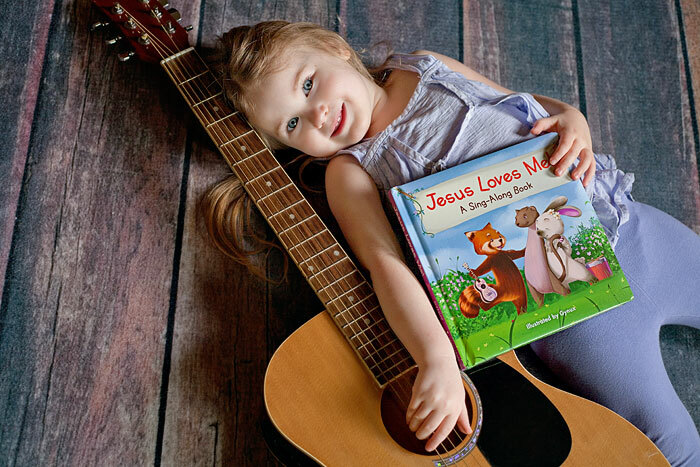 The last page of the book includes simple sheet-music for Jesus Loves Me, and my nine year old was able to sit down at the piano with it and plink out the song. It was a fun surprise. ← Books I Love – Lunar Chronicles!